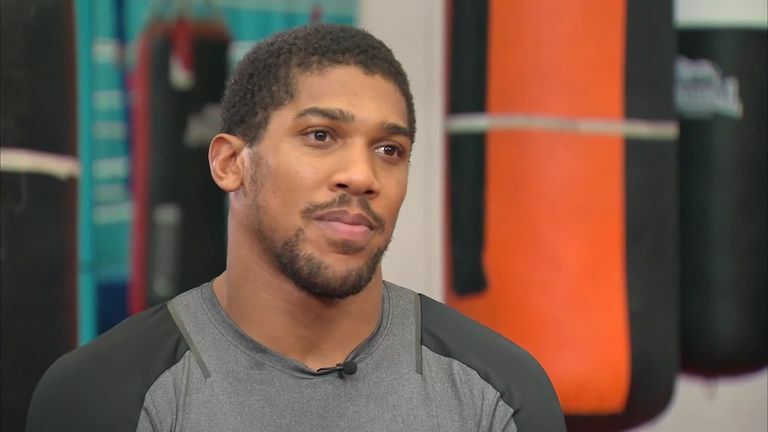 Alexander Povetkin will feel motivated, not pressurised, when he comes up against Anthony Joshua's fervent Wembley support later this month, says the Russian's trainer. Following on from a brutal knockout of David Price, Povetkin returns to British shores to challenge for Joshua's IBF, WBA and WBO heavyweight world titles on September 22, live on Sky Sports Box Office. Around 90,000 fans are expected to be in attendance as 'AJ' makes his third appearance at the national stadium and trainer Ivan Kirpa says the sheer magnitude of the event will only serve to 'charge up' his Russian powerhouse. 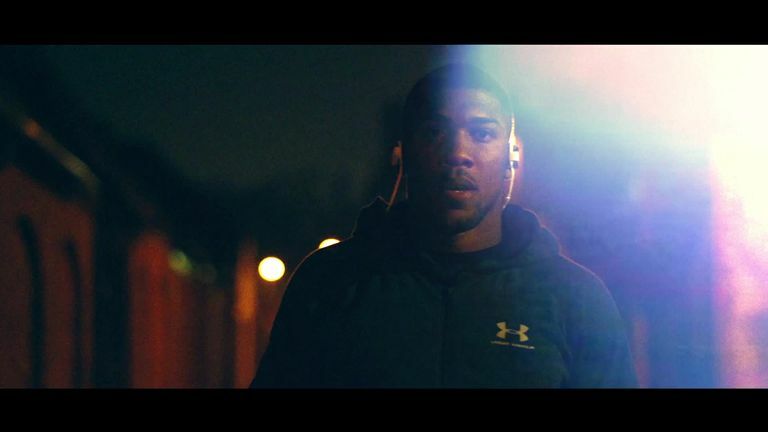 "I don't think 90,000 fans bothers Povetkin or makes some pressure for him. I think it makes a charge of myself, of Povetkin, gives some electricity," the 39-year-old's trainer told Sky Sports. "It doesn't pressure, it just gives more motivation. "Personally, for myself, English fans are cool because they understand boxing. "If the British guy loses in a fair fight, in a dramatic fight, they can receive that and approve the winner - because everything was fair, and they got everything they were coming for. So I really like the English fans." Kirpa admits that although 'Sasha' Povetkin made 'a small mistake' last time out when floored during his win over Price, he has been almost impeccable in training since. "I'm satisfied because of the win. but of course Sasha made a small mistake. "After Price got knocked down, he was going to push him, maybe finish but he left the left hand lower than it should be. "Any boxer in any division can get knocked down, but with the heavyweights, it happens faster and more often than in other divisions. "When Sasha raises his hands in the ring, I'm happy in that moment. As any trainer, I have some criticisms of him every time in the preparation. But I'm totally happy when he wins. "He is a really disciplined and responsible person. All my life, the boxers I have seen in my career, I don't remember any who are as responsible or behaved so professionally as 'Sasha', being 100% involved in the process. "I'm pleased and satisfied with how the training camp is going. We have a good group of sparring partners. We will do everything possible to get a win."